Creative Tech Minds at Work! We provide scalable solutions and experiences that help businesses connect and engage their customers. 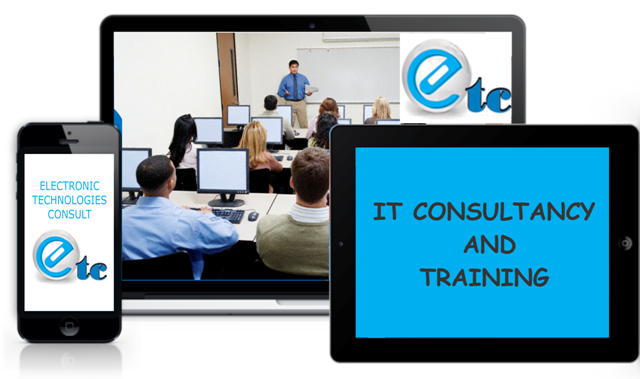 We assist businesses to grow using the internet. A well crafted brand identity is what makes you standout from the lot. Our branding packages include; Logo design, Business card design, Brochures and flyers. Quality genuine CCTV equipment for 24/7 home and office monitoring. CCTV systems may operate continuously or only as required to monitor a particular event. 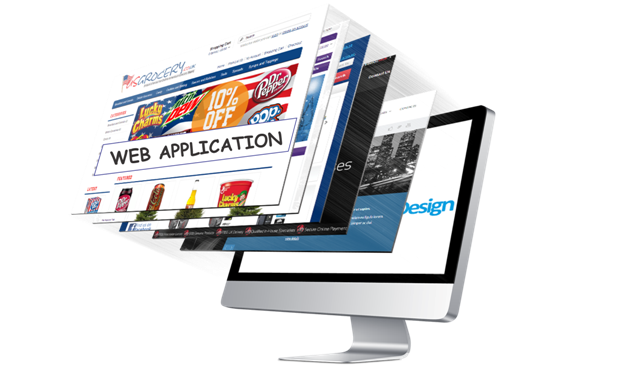 We assist our clients leverage their websites to interface with their customers as well as execute internal tasks and turn visitors into clients. 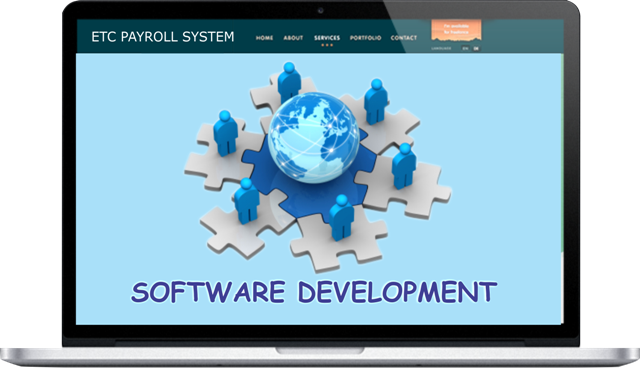 Software Development is inevitable and you cannot get any success in any business without integrating proper software technology. 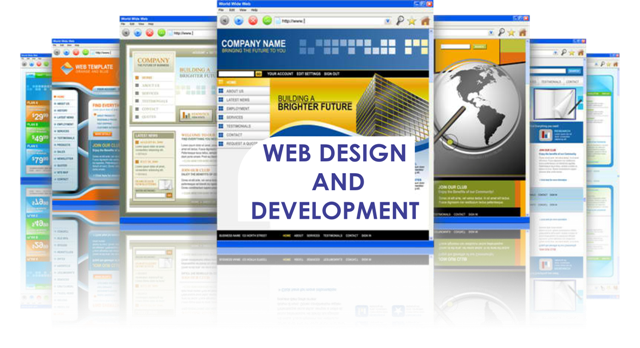 It is essential as a business to position your website properly to be found at the most critical points in the buying process or when people need your website. 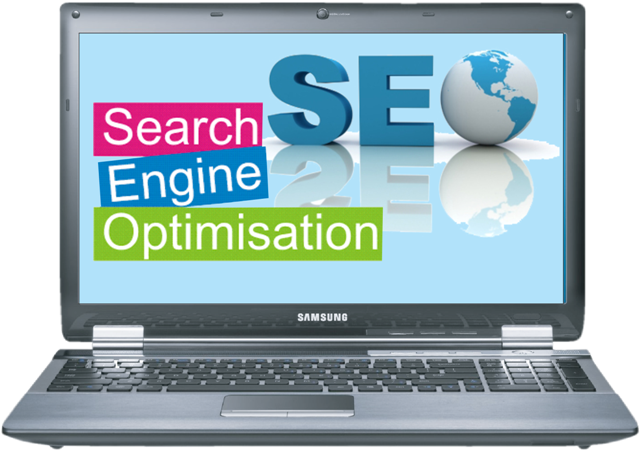 We believe in providing the best possible customer service as well as training to all of our clients to enable them survive and grow on the internet. ©2019 Electronic Technologies Consult, LLC. Allrights reserved | crafted with passion!